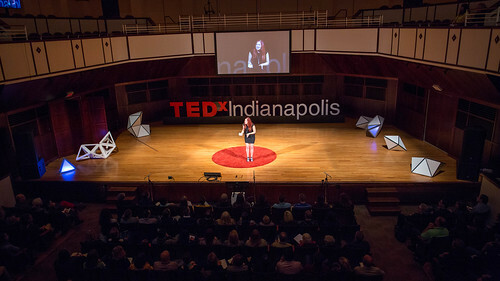 In 2015, TEDxIndianapolis focused on slowing things down with the theme: Keep It Simple. 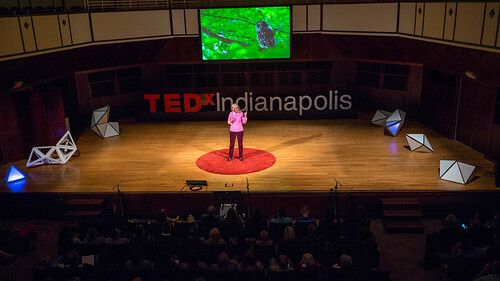 We’ve selected an amazing group of speakers and performers to educate, enthuse, and enlighten. You can check out the live stream or watch the videos and and photos below.